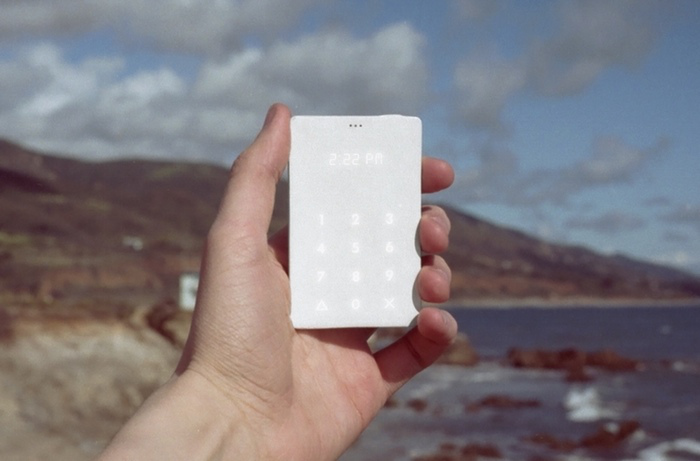 BoingBoing has a post on The Light Phone–a credit card sized phone which strips away all the smart phone functions and it only makes phone calls. I don’t see the point. It removes all the good stuff which I use the most and keeps the most obnoxious, time-wasting function.